Your Diabetes May Vary: Last Minute Shopper Alert: Stuff the Vegas UnCon into Their Stocking. Last Minute Shopper Alert: Stuff the Vegas UnCon into Their Stocking. Looking for one more brilliant gift? Your Diabetes May Vary but the gift may not. What's better thanVegas UnConference? Don't know about the UnConference? Learn here, it is perfect for People with Diabetes (PWDs) and the People who Love Us (PLUs). Find your people. Have fun in the process. Winter is coming. With it the winter doldrums and the need for a Valentine's Day celebration. 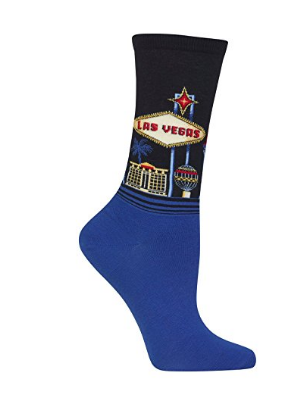 Give the Unconference now as a stocking and join the fun in Vegas. Book the UnConferece here. Then with Amazon Prime you can have these socks to hang from the bed post in time for a visit from Naughty Santa's Helper. I had prostate cancer. It’s been a blessing.